Houston, Texas&apos; own Fat Tony recently made a rather interesting statement on Twitter. 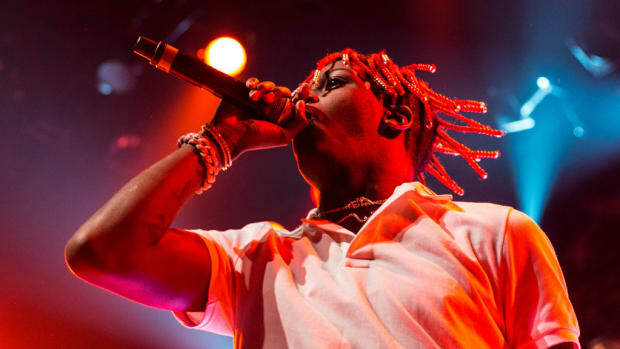 He championed Lil Uzi Vert as the best thing happening in pop-punk, a music genre that was birthed after the emergence of punk rock and dates back to the mid-1970s. Its peak in the mainstream happened sometime in the late &apos;90s, and a quick Google search reveals that bands such as Blink-182, Green Day and Bad Religion—all very popular groups—fall under the pop-punk umbrella. I’m not well-versed in the genre, but I can see a correlation between these groups and Vert’s melody-driven artistry. While I admittedly don’t have enough knowledge on pop-punk or its heyday to disagree with Fat Tony, his statement reminded me of how new generation artists are being relegated to genres outside of rap. 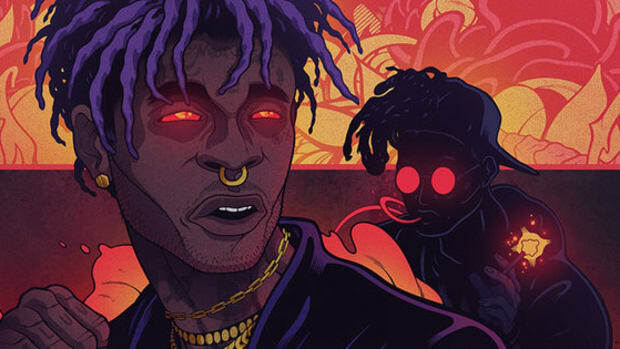 I understand why Z would pose such a question, there’s been an ongoing tug-of-war between Lil Uzi Vert and rap fans that can be easily traced to when he refused to rap over a DJ Premier beat during an interview with Hot 97. Back and forth went Uzi and radio host Ebro, a discussion that would later spill over into social media. Uzi has long proclaimed himself a rock star and didn’t see the boom bap Gang Starr production fitting of his style. Some saw his decision as disrespectful, but what I’ve continued to find more bothersome is how the “rock star” declaration is used time and time again as a cop out. I&apos;d understand if he didn’t want to rap, I&apos;d understand if he wanted a different beat, but to use his image as a rock star to dodge the bullet didn’t sit right with me. If Uzi was at a rock radio station and refused by pulling out his rock star card, it would be no big deal. But he was at Hot 97. This is rap radio, you wouldn&apos;t be here if you weren&apos;t a rapper. How can he be classified as a pop-punk artist when his success is largely due to rap platforms, rap radio stations, rap venues, rap features and rap blogs? 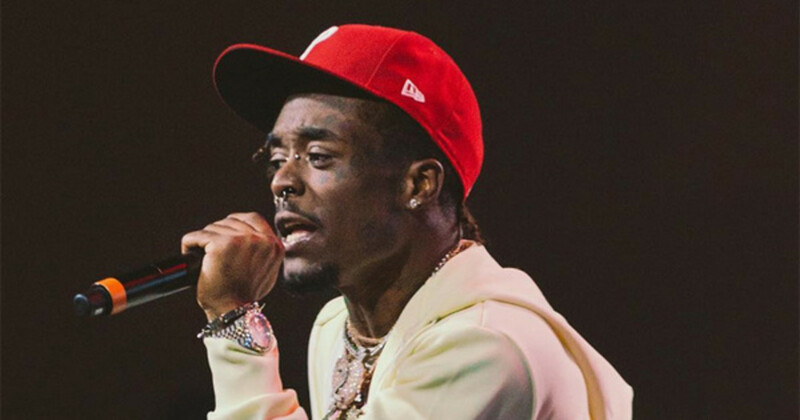 Uzi Vert, like many of his rock star contemporaries, may not make traditional rap music, but they would not exist without rap avenues. 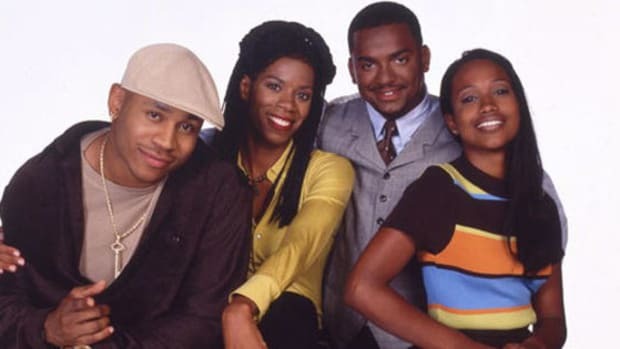 Hot 97 isn’t interviewing budding rock bands, The Breakfast Club isn&apos;t introducing the world to the newest pop-punk sensations, and most of these artists who don’t consider themselves rappers would be on the cover of The Source before Rolling Stone. I understand how being a rock star correlates with their attitude, their style and, at times, their sound, but Uzi and the band of new age rappers he embodies cannot run from the fact that without rap and rap platforms, they would be nonexistent. Being in the company of Don Cannon, and finding success through Gangsta Grillz, is something only a rapper in a post-internet era could accomplish. There are no rumors of him joining rock bands, but for a moment we all thought he signed to Wiz&apos;s Taylor Gang—because he&apos;s more likely to sign under a rap label than become the new face of Paramore. 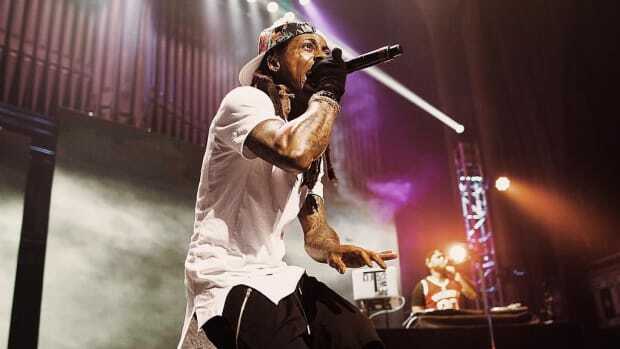 Crossing over genres is natural—Wayne went through this whole rock star phase, but in the same breath, he would proclaim to be the world’s greatest rapper. Danny Brown’s sound isn’t harmonic with the current soundscape in rap, he has crossed over into various genres, but his passion for being an emcee hasn’t wavered. Vince Staples’ Summertime ‘06 cover pays homage to post-punk’s Joy Division while being one of the best rap albums of 2015. 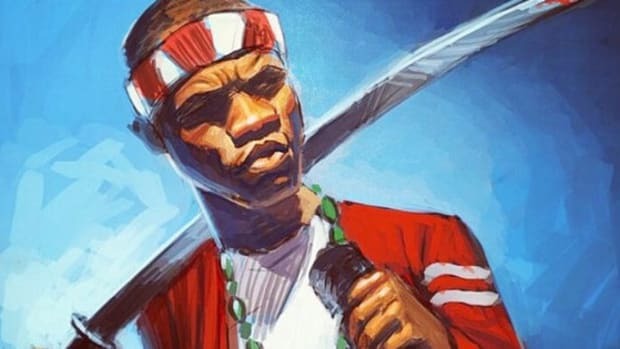 Rap isn’t married to a certain style—we are far removed from the days of “Rapper’s Delight,” the days of Illmatic, the days of the shiny suit era—but that doesn’t mean labels should be changed. These artists are still rapping, and they&apos;re still rappers. I always loved that rap could fit beneath one umbrella, embracing variety under one name. My biggest issue, when it comes to classification, is this undertone that being considered a “rapper” is something vile, shameful and deplorable. A$AP Rocky’s 2015 Complex cover comes to mind when he said the term “rapper” didn’t mean anything honorable. This is rather humorous coming from someone who is named after Rakim, the God MC. Rocky’s parents believed Rakim was the kind of man they wanted their son to be named after, a man who was simply a rapper. Even if the entire world looks down upon rappers, Rocky of all people should still want to carry the title as if he&apos;s in an elite class of aristocrats. I know some close-minded individuals still see rappers as thugs, gangsters, and criminals, but rappers to me have always been hustlers, poets, alchemists and heroes. The men and women who turned nothing into something, who rhymed with honesty and passion, and who stood for something in their music, in their art, and in their lives. As children, they were the ones we looked up to. They had the clothes, swagger, cars, attitude, girls, and of course, the jewels. Rocky can say he wants to be seen as an artist and not a rapper, but his entire persona, style, and aura are based on the forefathers who came before him. No amount of ripped jeans can change the fact that you’re embodying the rap blueprint, and you will be seen as a rapper until that ceases. A: —There’s a difference. Let’s be clear on that. Q: Do you feel slighted when people call you a rapper? A: No, because that’s gonna happen. That’s what I do. But I feel like nowadays, the term “rapper” doesn’t mean anything honorable. 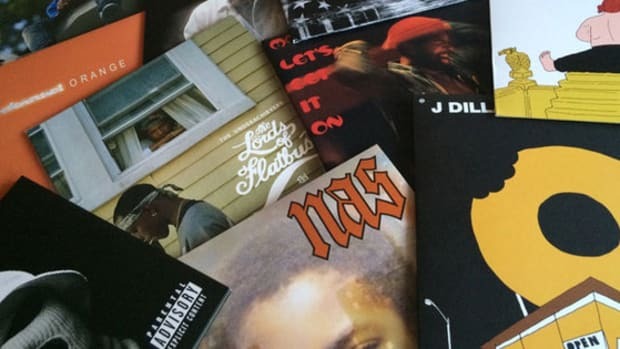 Rap as popular music may be changing its appearance, but the foundation that rap was built upon is still there, it’s still connected to hip-hop. We can acknowledge the changes, the evolutions, and even the genre-bending, but we shouldn&apos;t change the classification of these artists. Not when they emulate rappers and benefit from the rap infrastructure. 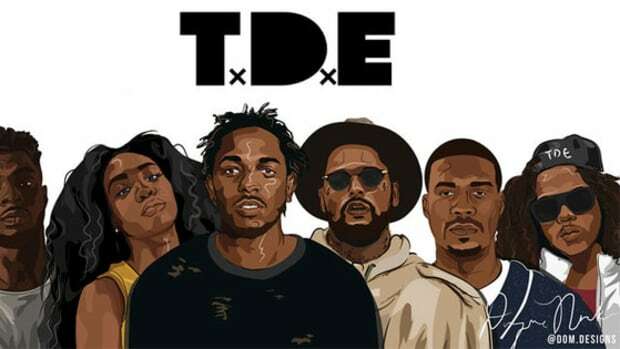 Until they start to build platforms and avenues for these avant-garde rock stars it’s only right they carry the same badge as all the other artists maneuvering through these same platforms and avenues. 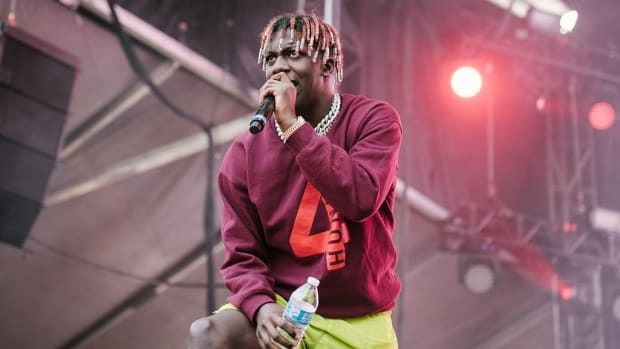 History can be taught, Yachty revealing that he’s learning about Biggie proved that with the right guidance, younger artists can learn about the culture while reaping the benefits of rap success. I don’t expect young artists to know everything, I just want them to be willing to learn. With that said, I want to see respect come back to the term “rapper.” You can have all the melodies and a rock star attitude, but don’t forget that it’s thanks to rap and hip-hop you’re able to make money, tour the world, and build a fanbase. If rap fans didn’t care about Lil Uzi Vert, he would not be one of today’s most relevant artists. The pop-punk audience isn&apos;t who helped him reach this plateau. There’s power in words and representation, let&apos;s hope more artists honor being classified as a rapper. It’s more than spitting lyrical miracles, being a rap artist is tied to a culture that came from nothing and blossomed into an unbelievable movement that is still growing, still marching and still flourishing. Take pride in being a part of its history.